Over the past couple years, drone technology has taken off (pun intended). 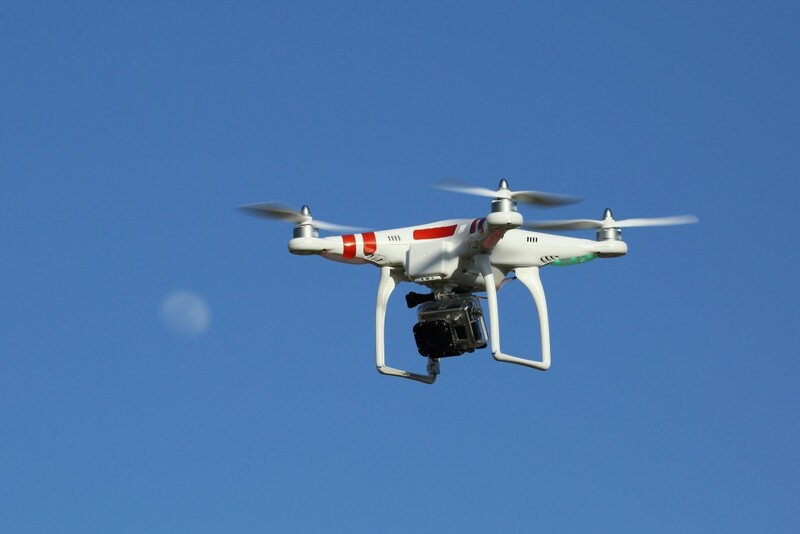 In response, the FAA has been finalizing regulations surrounding drones and their pilots. The NMI was an early adopter of drones in both classes and Capstone projects, so we’ve been paying close attention to each update. In August, when the FAA announced that it will begin requiring commercial or organizational flyers to have a remote pilot license, Chris Gerlach stepped up to the plate. Chris passed the aeronautical knowledge test in September and is now a certified UAS pilot! The NMI is taking the skies once again, where exciting things are sure to come! Stay tuned!